We are delighted and proud to announce that IBIN AJAYAN TRADING Co. W.L.L receives the “EXCELLENCE IN MARKET DEBUT” Award from M/s. 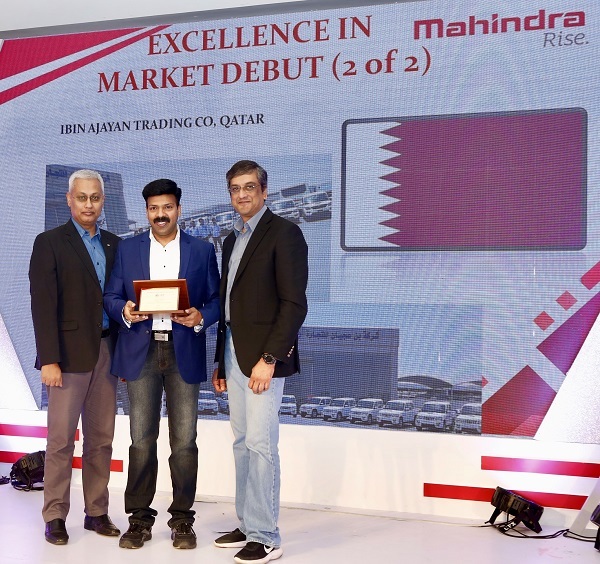 Mahindra & Mahindra at the Annual Global Convention, held in Goa – India on 21.02.2019. Mr. Shyju Sebastian and his team have won a unique service award “ Turn Around Time” from Ashok Leyland . 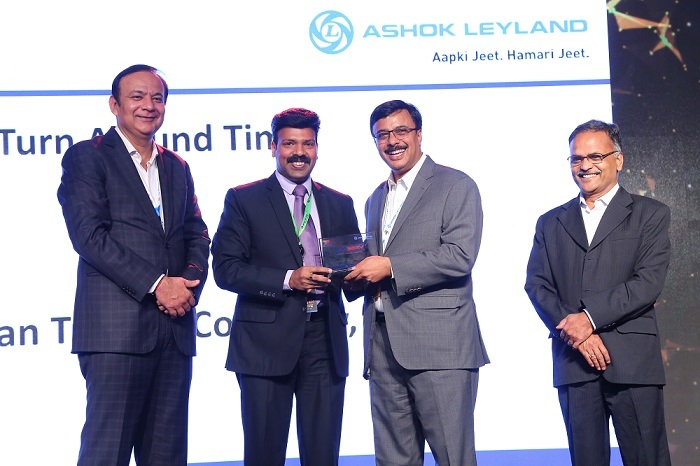 The award was presented by Mr. Vinod Dasari – Managing Director – Ashok Leyland, at the Annual Dealers conference, held in Chennai on 21.04.2018.